Investing in an in-depth skin regimen is necessary to keep your skin and face looking and feeling healthy and radiant. But the stress of daily living and demanding schedule make it very hard for anyone to follow a skincare routine that will provide long-lasting results. 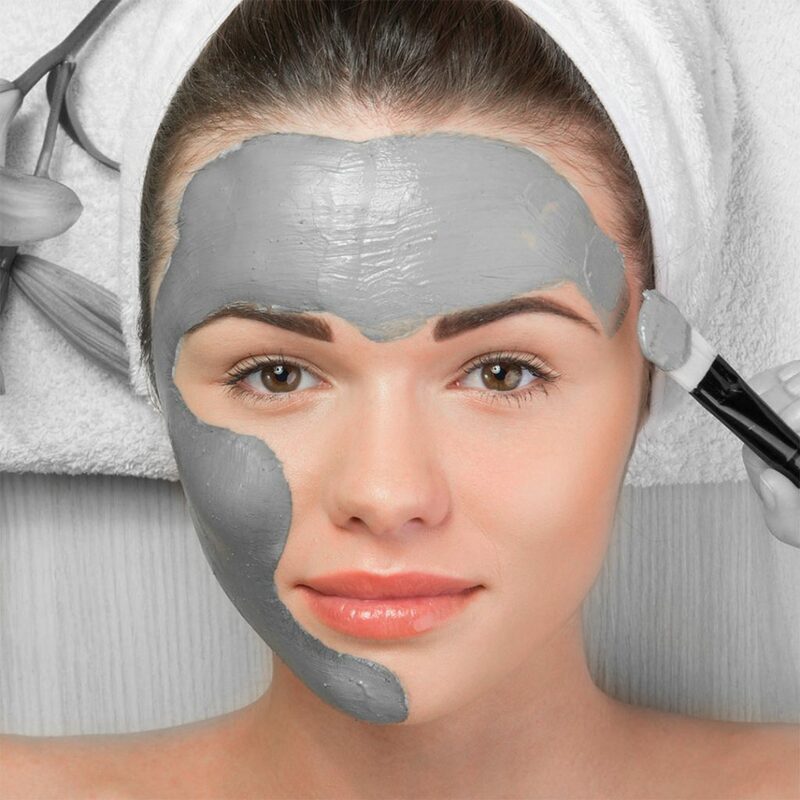 Here at Black and White Salon, you can get the best facial in JLT at your convenience. We are a premier beauty salon that offers extensive beauty treatments and services to individuals who aim to look their best at all times. We are dedicated to improving the skin health of our clients at price points that they can afford. Using the latest in skincare and our expertise, we can provide world-class beauty services for everyone. Every skin is unique, thus, it should be treated and cared for in a distinct manner. Our extensive facial treatments and aesthetic services cater to every skin type. 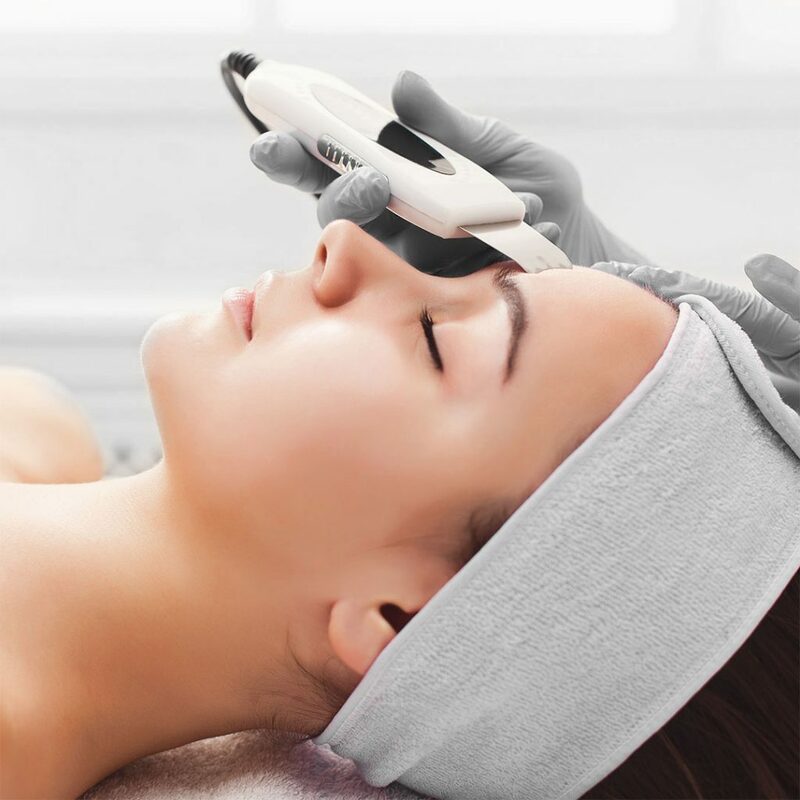 We specialise in HydraFacial and HydroPeptide facial treatment that rejuvenates the facial skin from the outside to the inside. 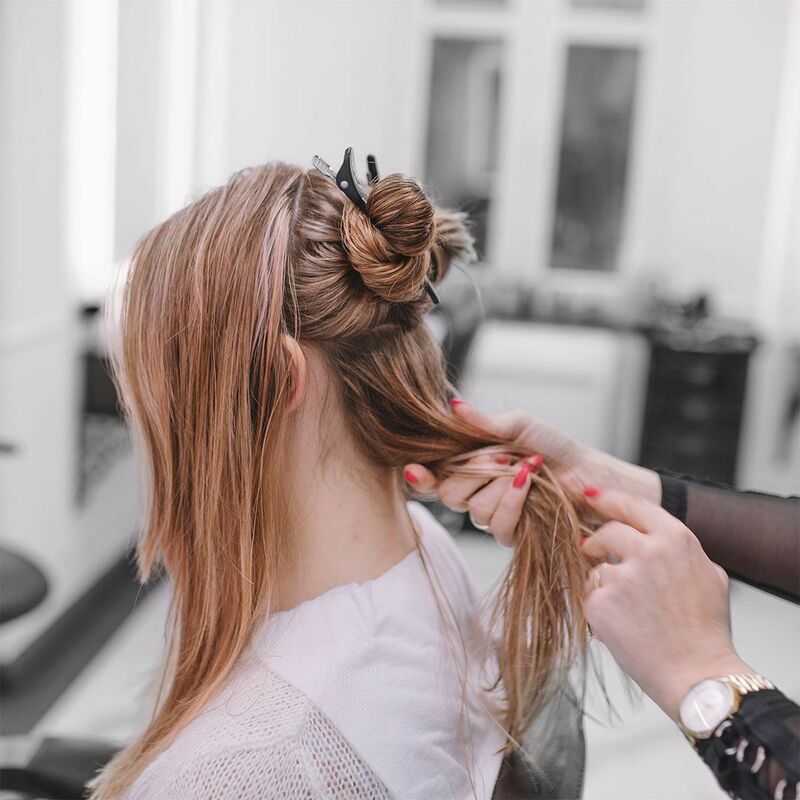 As one of the recognised aesthetic salon, we use only the trusted brands to ensure that we provide the highest quality of care and service to our clients. 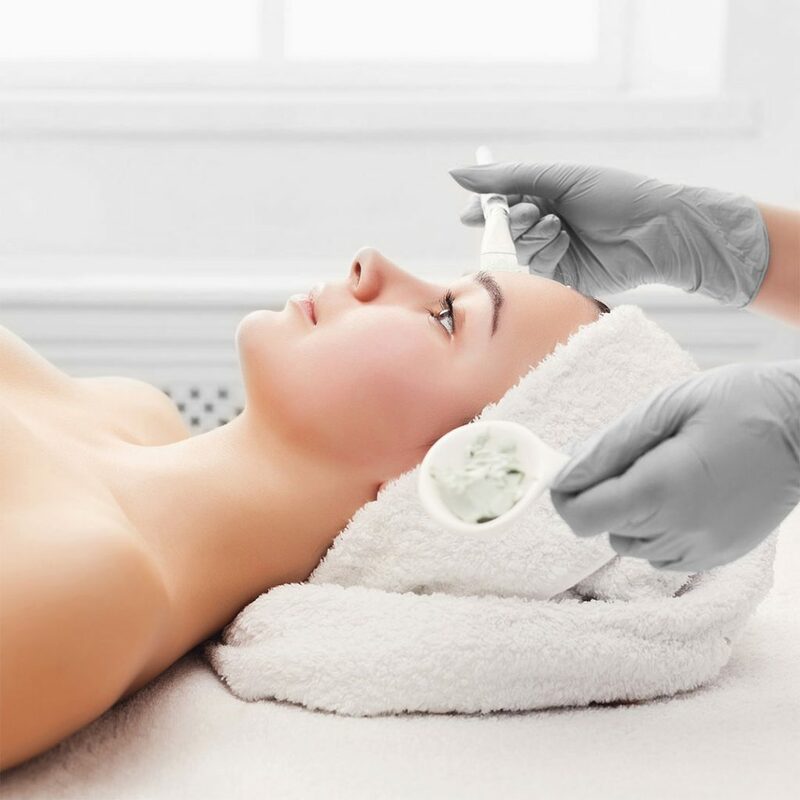 We only use top body treatment brands like Académie Scientifique de Beauté’, Casmara, and Guinot to treat any skin type and address our client’s specific facial needs. Black and White Salon is composed of highly-qualified beauty experts and specialists who are well-adept in the field of skincare and body treatments. They are known to provide signature facials and bespoke body treatments using appropriate products, effective treatments, and technology. Best of all, we ensure that clients feel comfortable while our skincare experts rejuvenate, relax and uplift their skin with their skilled hands. Schedule a free consultation with us and know what are the best facial treatments that can bring back the beauty of your skin and face. Call us on +971 4 447 8041 or book through our online form.